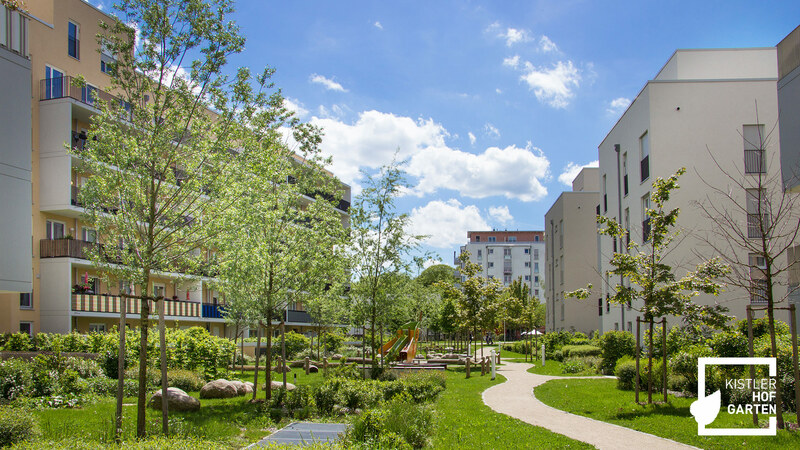 Das ALEXISQUARTIER entsteht in München-Perlach, angrenzend an die Gartenstadt Trudering und den Truderinger Wald. 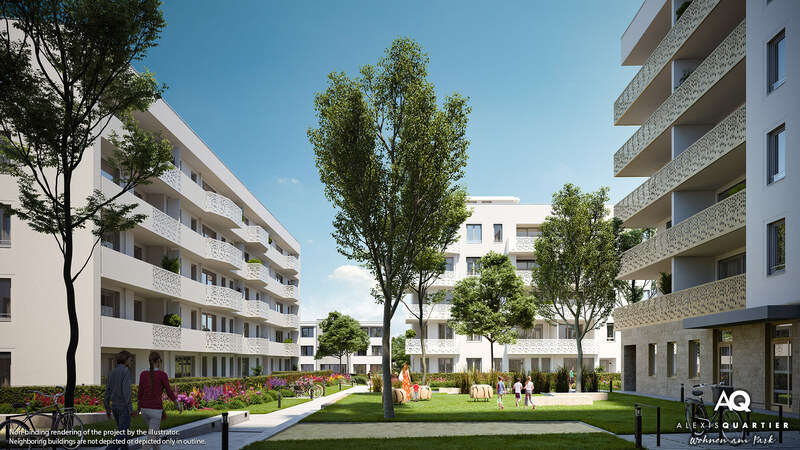 Der Bauabschnitt „ALEXISQUARTIER - Wohnen am Park“ besteht aus 103 modernen Eigentumswohnungen mit ein bis vier Zimmern. 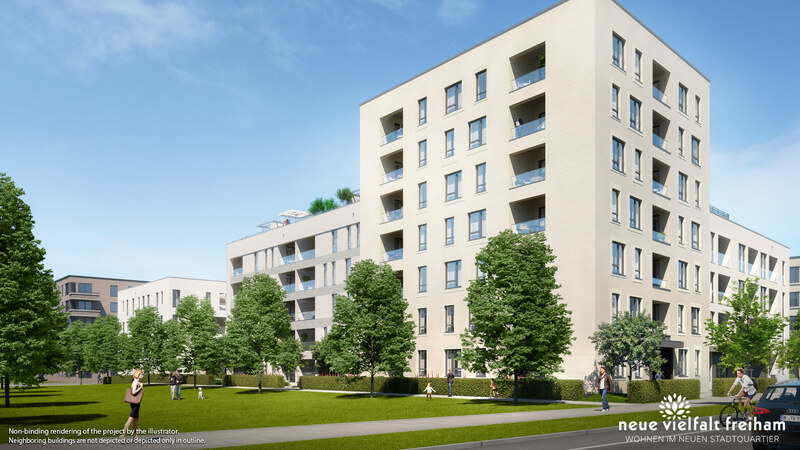 The PRISMA PASING project is located in the beautiful district of Pasing-Obermenzing right next to the Nymphenburg Palace Park and near downtown Pasing. 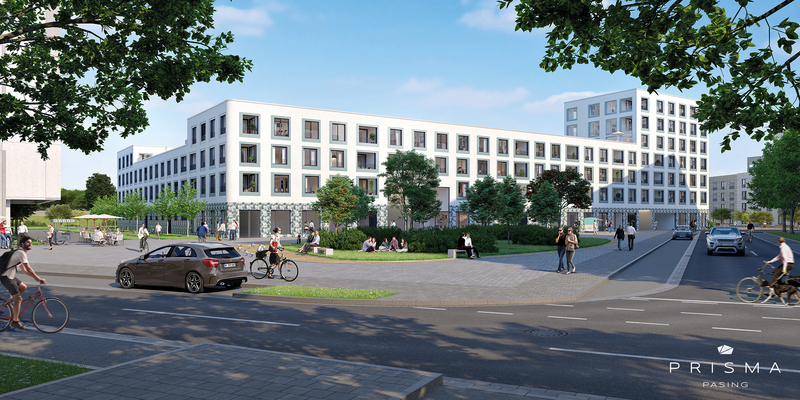 The “An der Lohe” project is located in the heart of Munich-Lochhausen between the Aubinger Lohe local recreation area and Lochhausen commuter train station on line S 3. 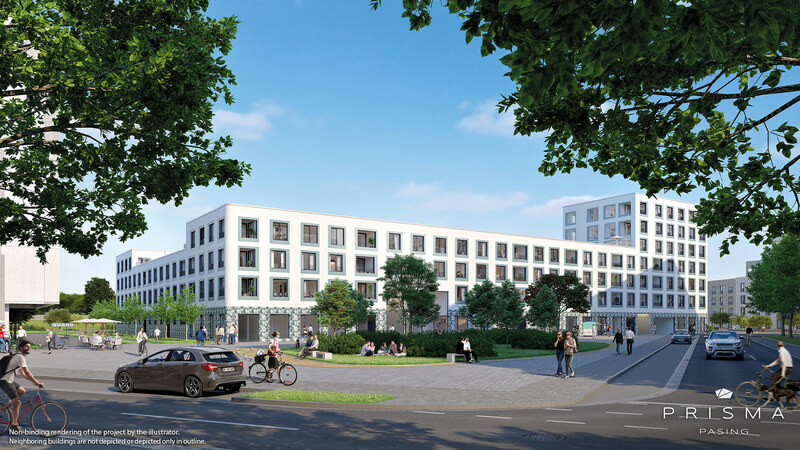 The "GLEISHARFE süd" project sees DEMOS complete the second construction phase in the new "Gleisharfe" residential area. 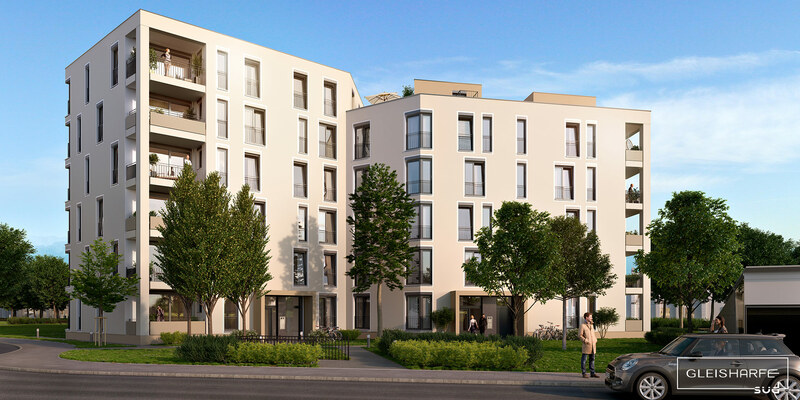 The DEMOS project "Neue Vielfalt Freiham" is located in the heart of a new neighborhood in Freiham-Nord. 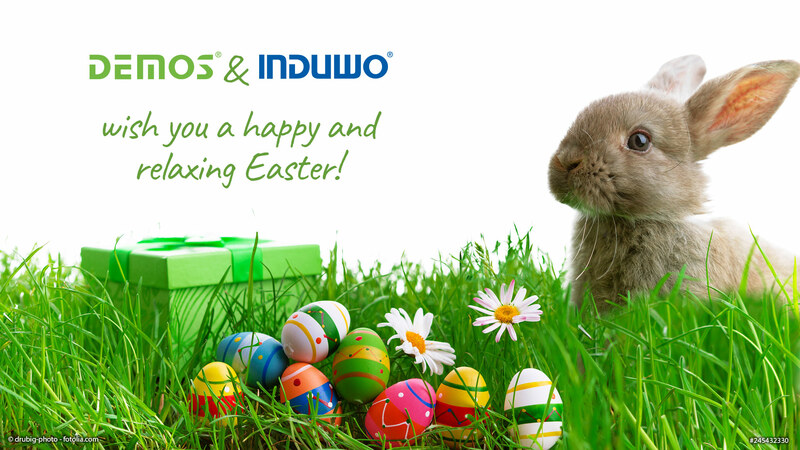 DEMOS and INDUWO wish you and your family a joyful and relaxing time over the Easter holidays. 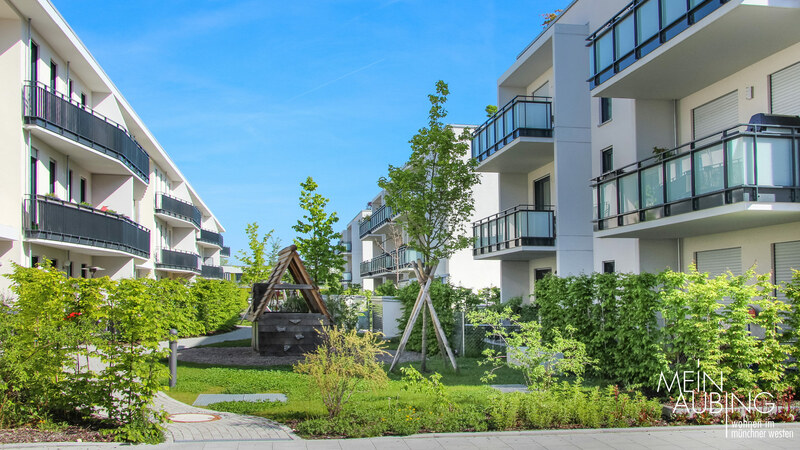 Leisure time tip of the week: Bauma – visit the world’s biggest trade fair in Munich! Finally, it’s here again! 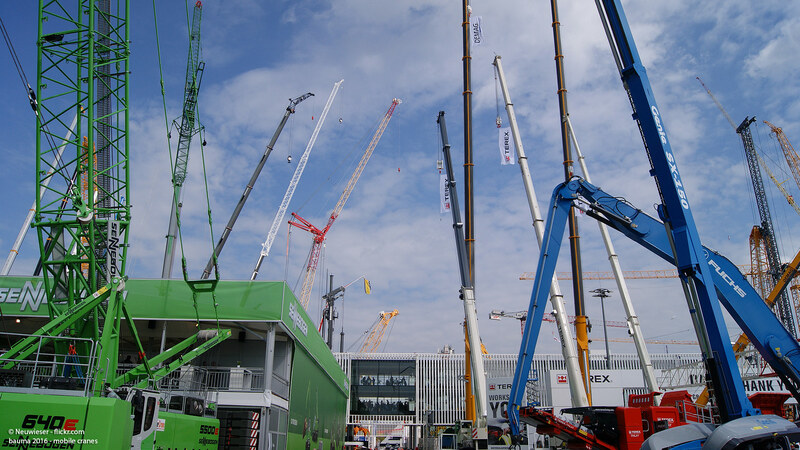 Bauma once again opens its doors from April 8—14 to interested visitors from Munich and the surrounding region. 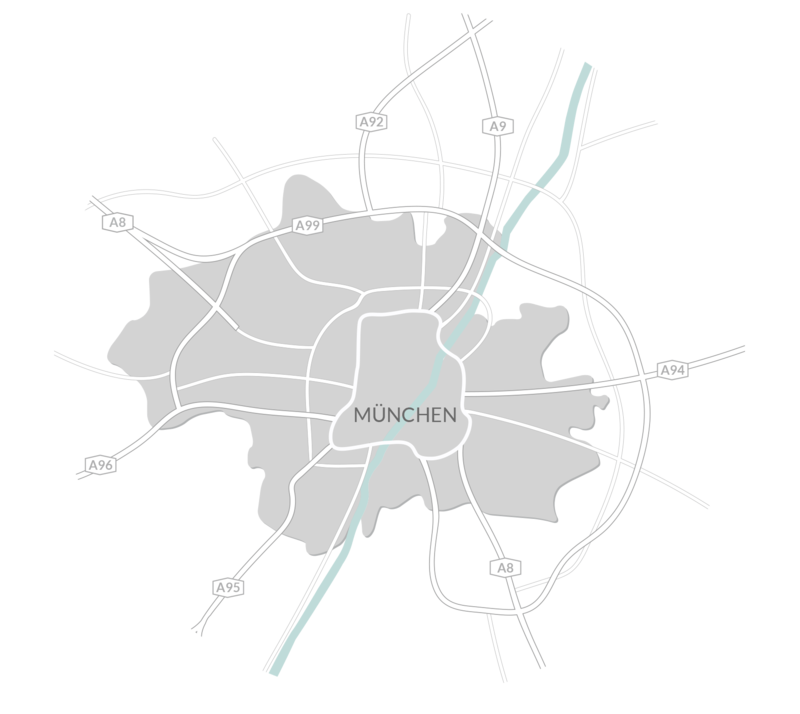 The trade fair takes place every three years on the exhibition grounds of the Bavarian capital. 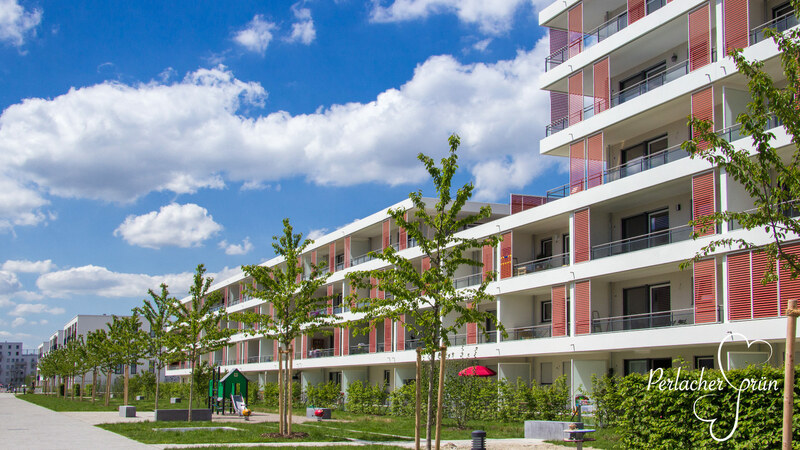 Over 3,500 exhibitors from 55 countries and their impressive construction machinery on an area the size of almost 90 soccer pitches make for a captivating attraction for young and old alike. 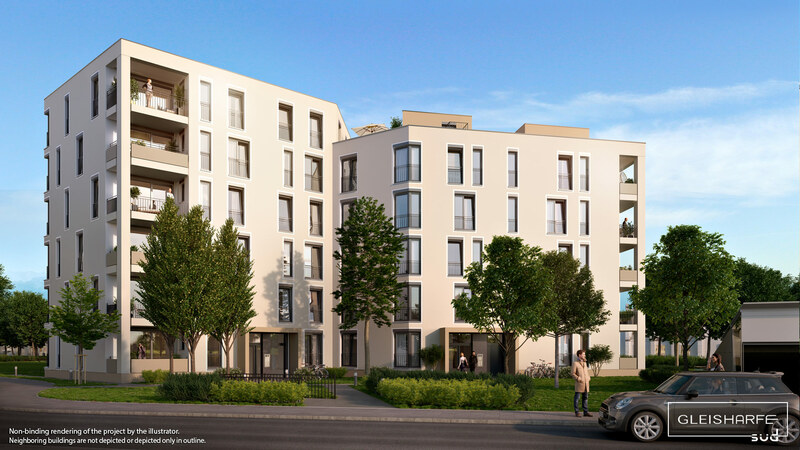 Modern, beautifully equipped 1- to 4-room condominiums are being built as part of the “An der Lohe” project in the heart of Munich-Lochhausen. 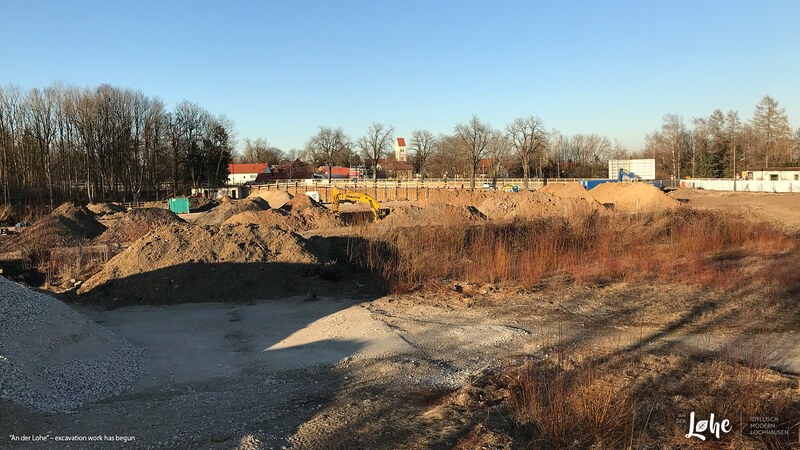 Excavation work has just begun. 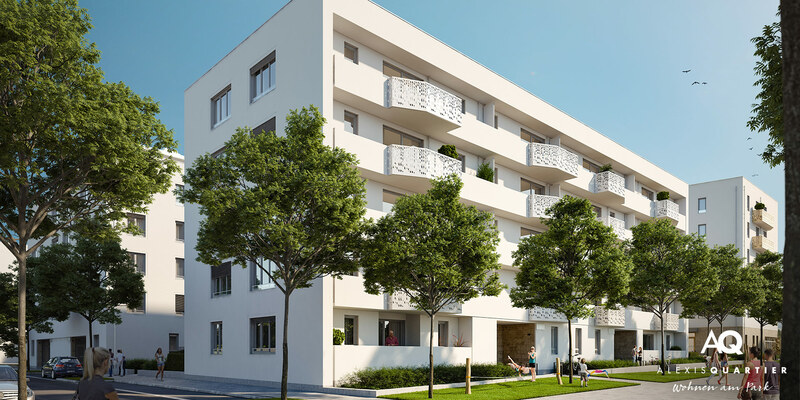 ALEXISQUARTIER in Munich-Perlach: Sales officially start today! 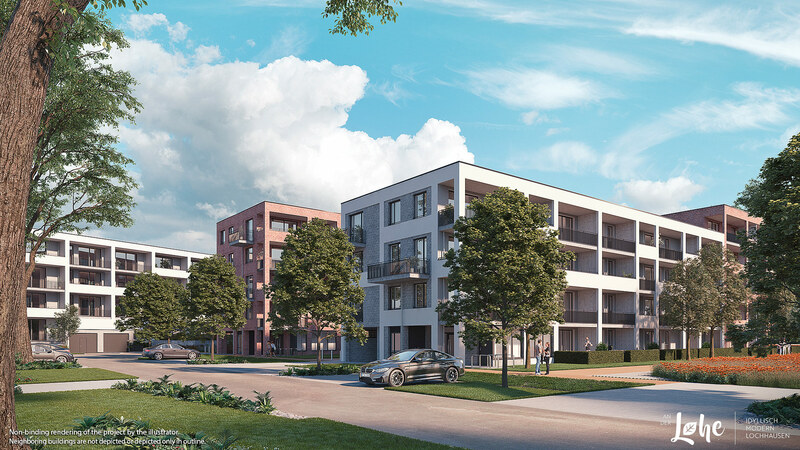 Right next to the garden city of Trudering and the Truderinger Wald woodlands, DEMOS is constructing in several phases a new city district with condominiums, townhouses and its own infrastructure that more than meets today's expectations. 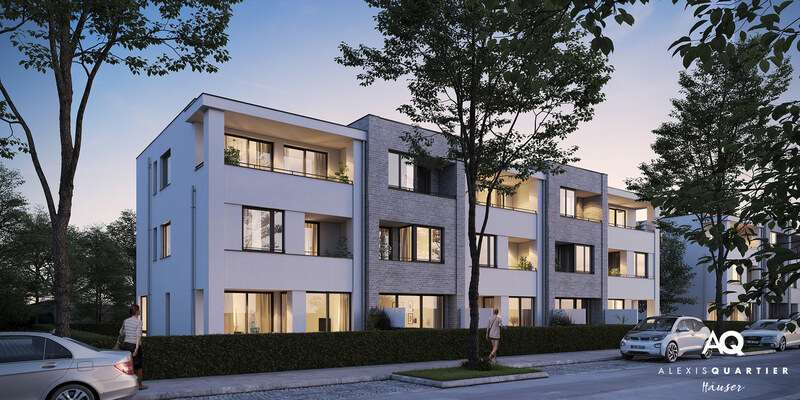 The "Neue Gärten Giesing" project involved DEMOS constructing a total of 524 condominiums in three construction phases in the Munich neighborhood of Giesing. 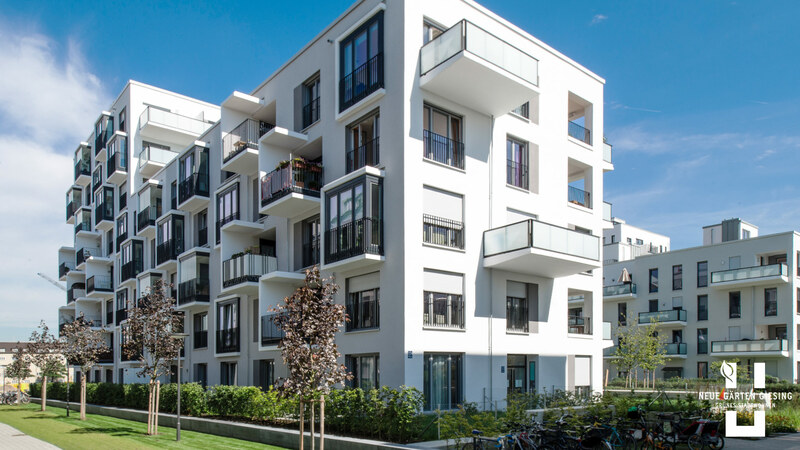 The "Mein Aubing" project, comprising condominiums and townhouses in Munich's beautiful west, was constructed in three phases. 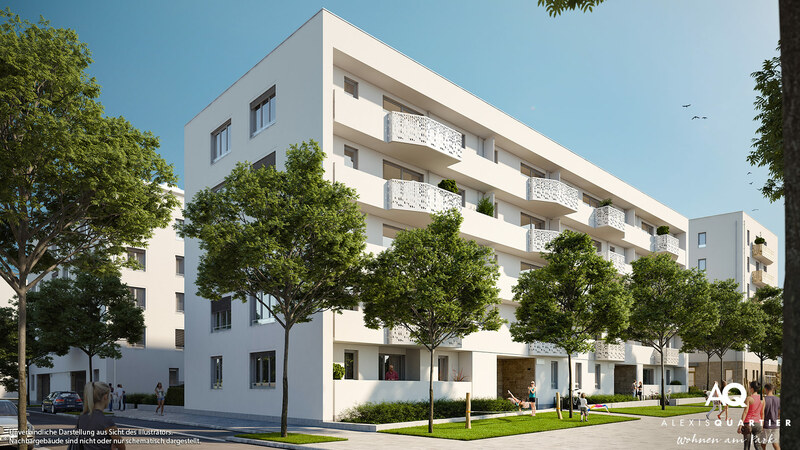 Condominiums were constructed in the "Kistlerhofgarten" project in the Munich neighborhood of Sendling. 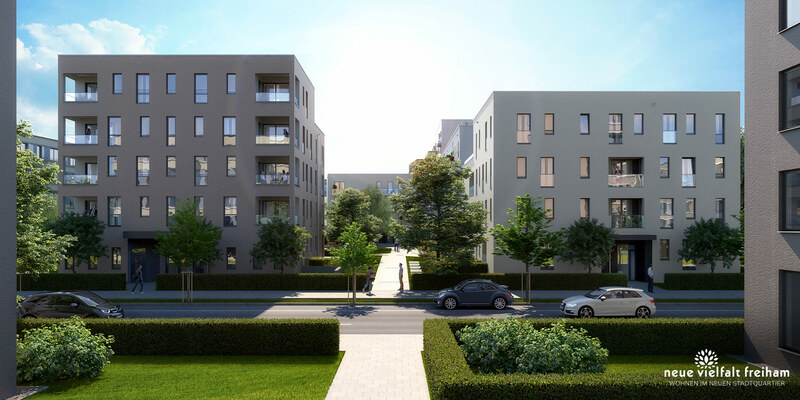 The "Perlacher Grün" project developed condominiums in Perlach, a neighborhood in south-east Munich.